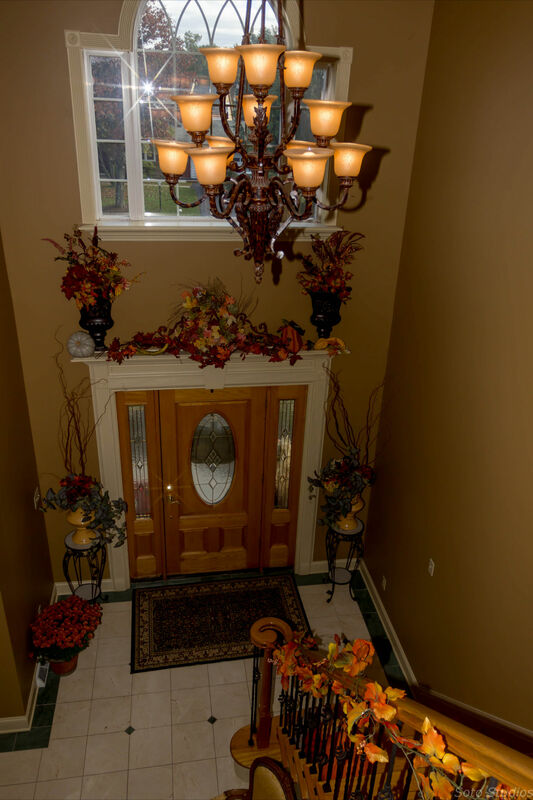 Interior Decorating Albany NY | Adventures In Styleland! Yesterday was my day at Denise Maurer Interiors. 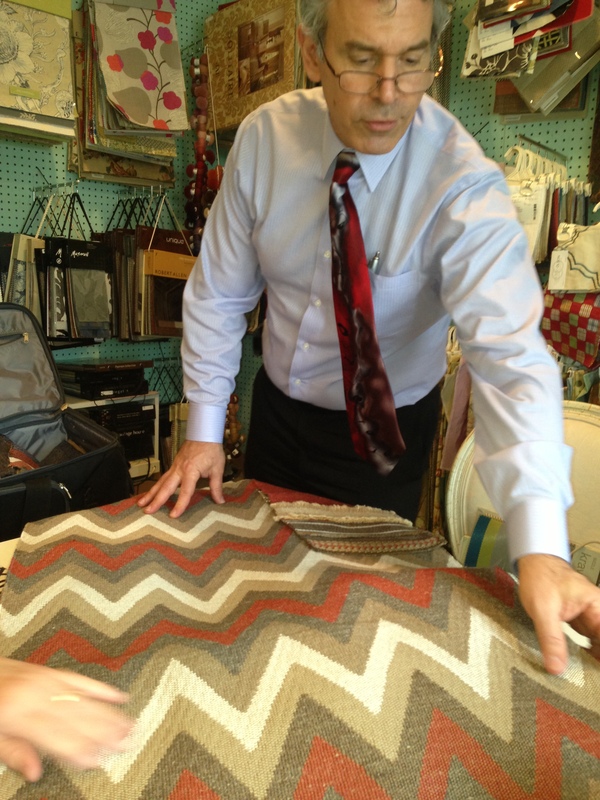 We met with Ted Fall our Kravet consultant, he was excited to talk about some new fabrics, carpets and wall coverings from Kravet, Lee Jofa and Brunschwig & Fils. Here are some highlights from our meeting! 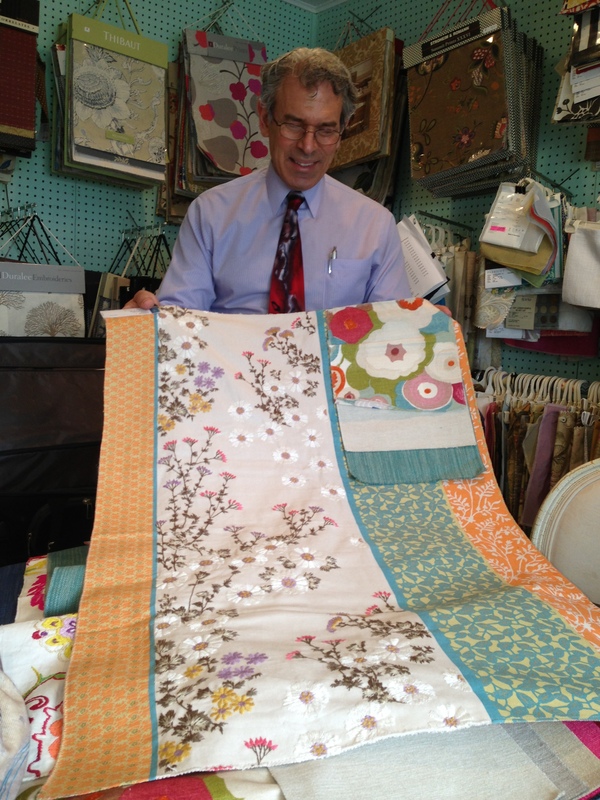 Here is Ted Fall holding up one of our favorite fabrics of the day!!!! Le Jardin Chinois Collection celebrates the fantasy and timelessness of chinoiserie. This as you know from past posts is a design that intrigues me! It takes me to an elegant faraway place and holds my imagination. 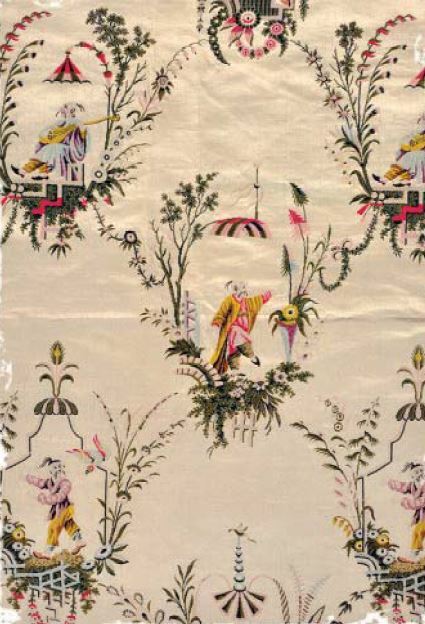 European trade with China brought about a passion for chinoiserie, a style that captured fantasies of Chinese life ~ephemeral pagodas, long-tailed birds, men in coolie hats, flower laden vines. During the 18th century, French artist Jean Baptiste Pillement combined Chinese themes in a particular and stylish manner which proved to be very popular. Jean Baptiste Pillement was a painter and designer, known for his exquisite and delicate landscapes, but whose importance lies primarily in the engravings done after his drawings, and their influence in spreading the Rococo style and particularly the taste for chinoiserie throughout Europe. In 1941, Brunschwig & Fils founder Roger Brunschwig went off to war and his wife, Zelina, took over the family business. Mrs. B, as she was affectionately called, was a woman of great style, sophistication and inventiveness. 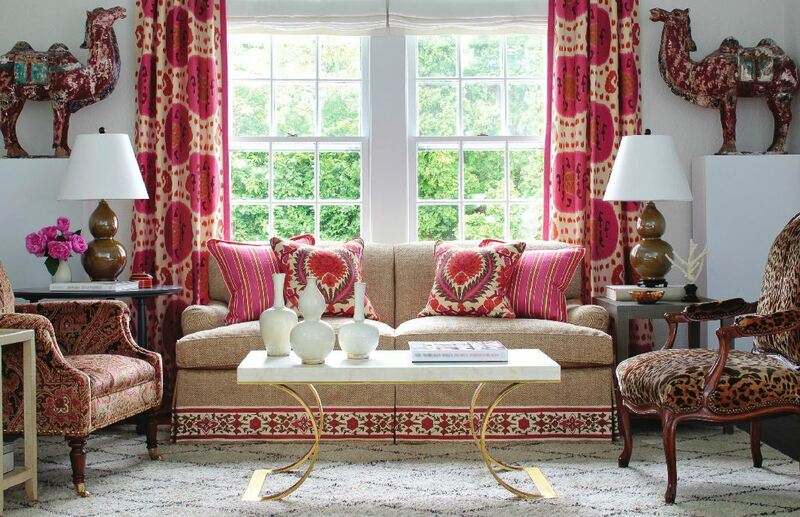 Mrs. B is credited with developing the brand and aesthetic of Brunschwig & Fils as we know it today and for introducing scheming into its marketing efforts. Her motto “Good Design Is Forever” still holds true today. These new collections bring a colorful approach to design with linen embroidery and crewel. Featuring bright colors, bold graphic patterns, geometric, abstract and comtemporay linear patterns that range in both vivid colors and neutrals. We were all inspired by the colorful animal prints, paisley, and Ikat fabrics that are the trend this season! 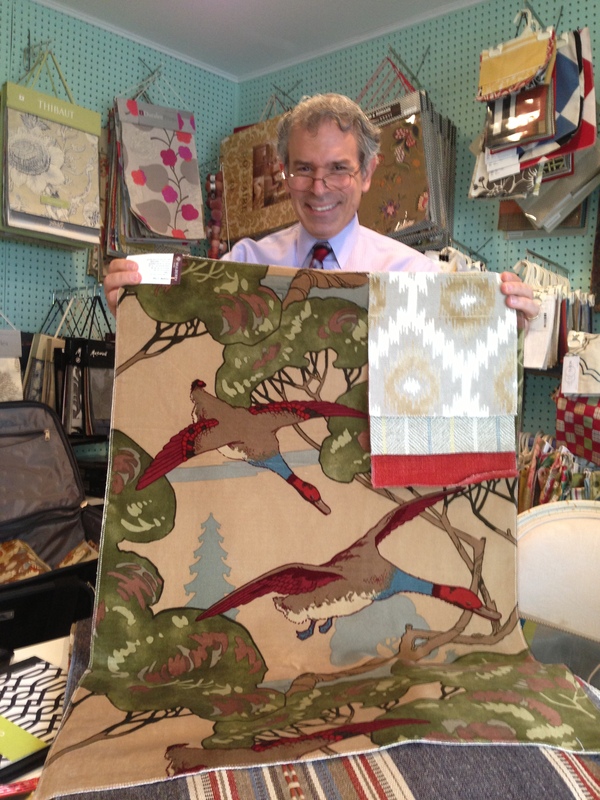 Here are some Cheveron patterns that again have made a comeback with Johnathan Adler for kravet! 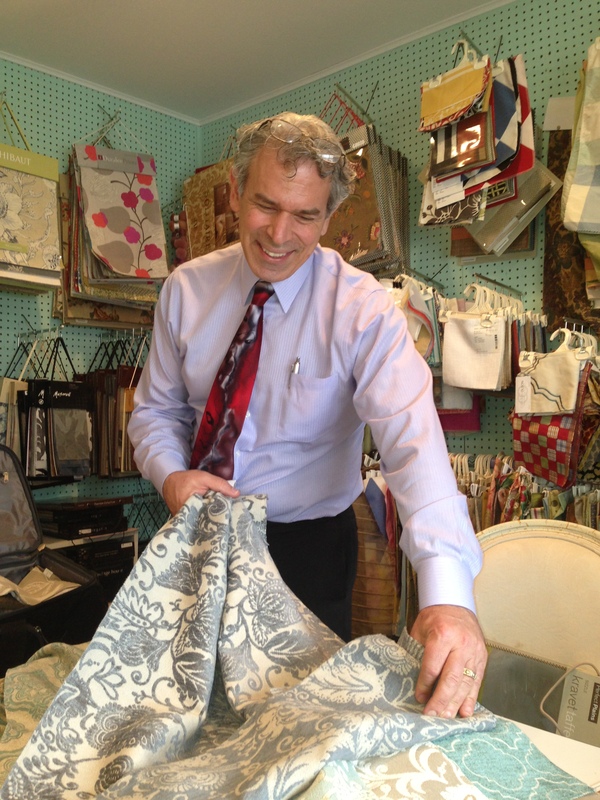 Thanks to Ted Fall for his time and sharing Kravet, Lee Jofa and Brunschwig & Fils designs in new carpets, wall coverings and fabrics. I’m looking forward to going to New York City May 20-21, 2013 and visiting Blogfest 2013, hope to see you all there! Kravet is once again hosting for Interior Design Bloggers a two-day event. 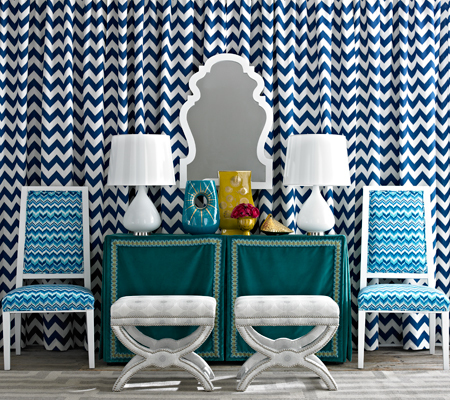 Featured designers and design collaborations: Candice Olson, Thom Filicia and Sara Peterson. Also sponsors include Kravet, Lee Jofa, Brunschwig and Fils, Newel (whose showroom I’ve visited on many occasions and actually met Mr. Newel on one of my visits!) New York Spaces, HGTV Interiors, Wilsonart, Kips Bay Decorator Showhouse and ICFF. Please click on the widget on my sidebar for a link to the site and register!! As always stay tuned for more adventures in Styleland!! and Winter whistles through the square. Like a woman afraid of growing old. 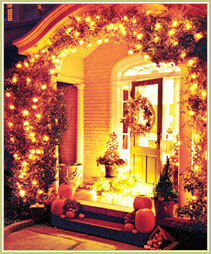 Here, in my home are some signs of the season I’d like to share..
Our front door is always open welcoming our family and friends. 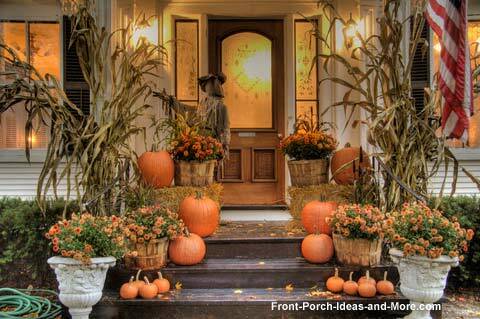 Many people celebrate the autumn season by decorating their front porch. 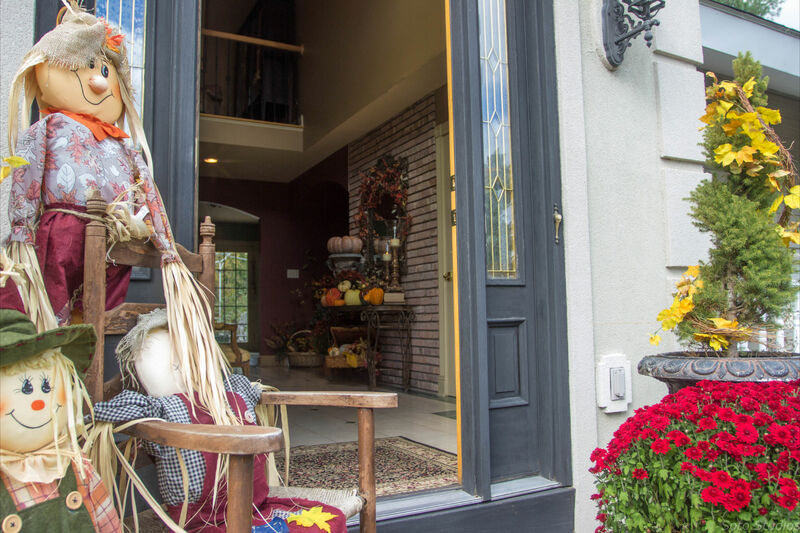 Pumpkins, cornstalks, pilgrims and other traditional autumn décor start making their appearance, welcoming guests into the home and delighting those who pass by. 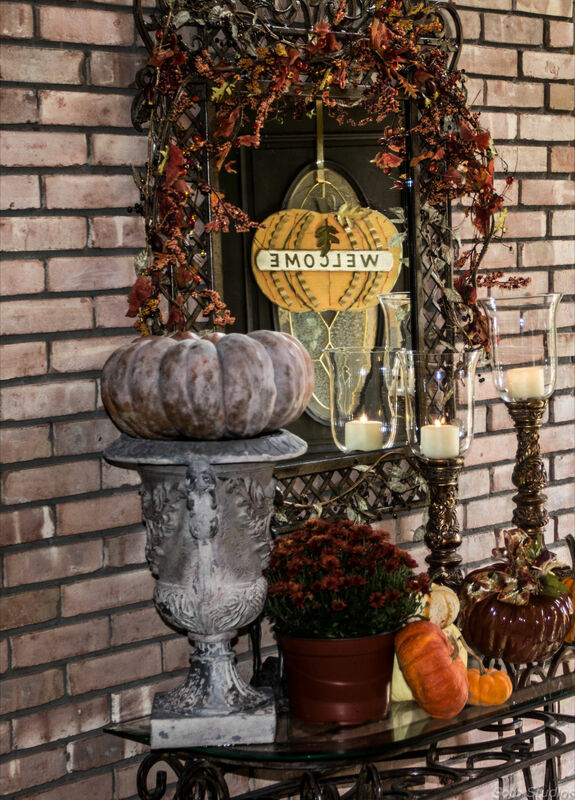 Love the Cinderella pumpkin in the urn!! 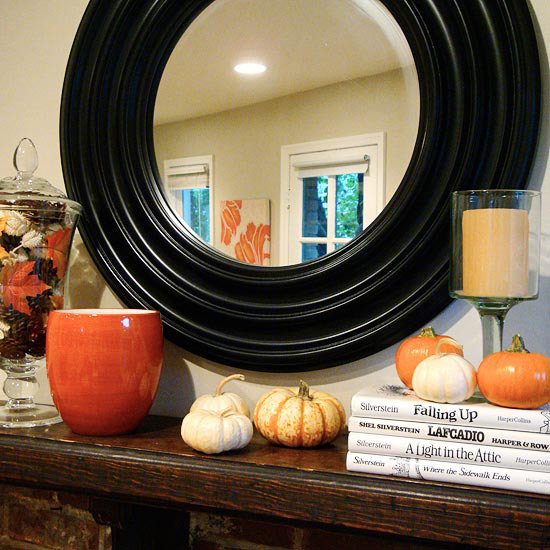 The orange gourds are surprisingly versatile decorative items, especially when displayed in groups. 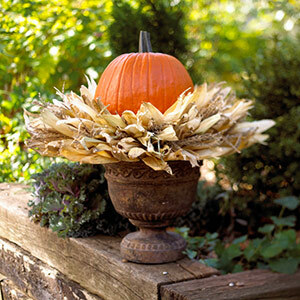 Before you put away the urns and pots that held your summer flowers on the front porch, use them as a base for your larger pumpkins, and add elegance to your display. 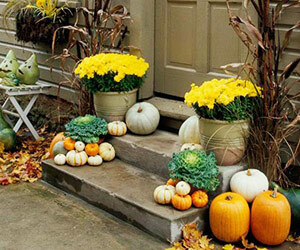 Just loving the pumpkins and mum, the lovely yellows and reds together are great, but I’m leaning more towards the horse and urn above rather than the grouping of various pumpkins below. Which arrangement would you use?? Post your comments for me, I’d love to hear from you! 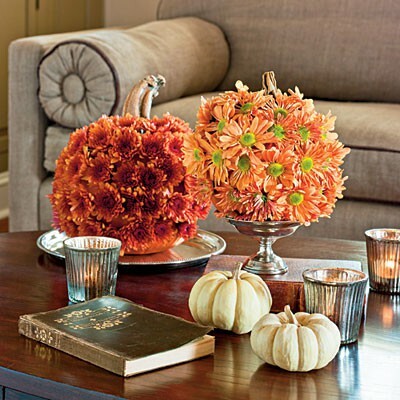 Although this grouping of pumpkins in sizes and colors is appealing!! 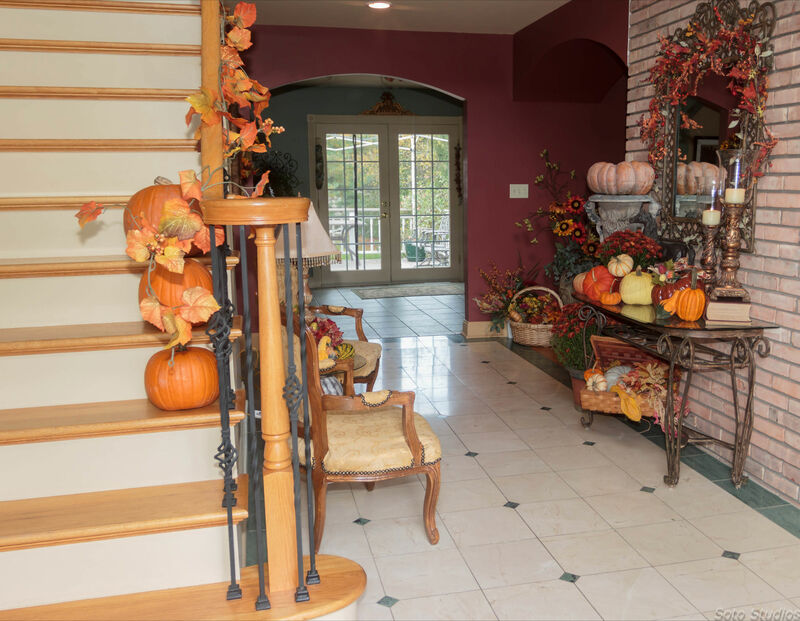 Above our entry, I used some fall garland and floral arrangements, gourds and a beautiful blue Hubbard squash (that will be eaten after the holiday!! ), this array of color will great me in the morning as I descend from my bedroom to discover yet another glorious fall day! learn to labor and to wait.. Inspiration!! This was written more than a hundred years ago, this wisdom is as relevant today as when it was penned, Longfellow’s advice if you’ll receive it, is an emotional and spiritual boost “let us then be up and doing” he is telling celebrate each day! 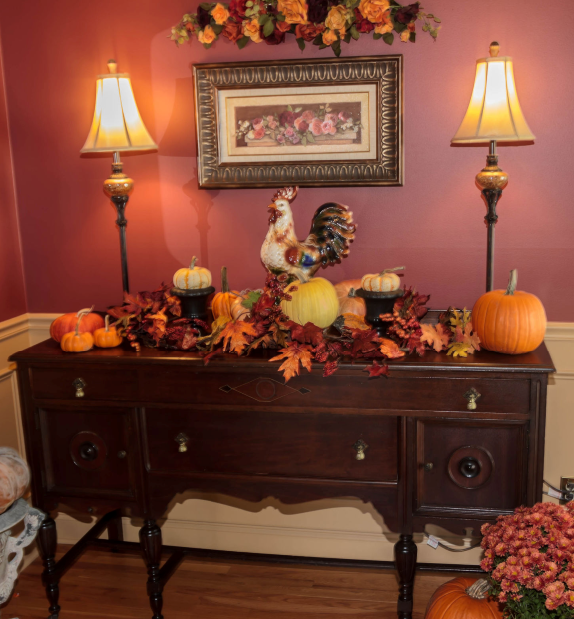 You definitely know what season it is when you walk into my dining room, I think decorating for the season is far from a trend — it’s tradition. 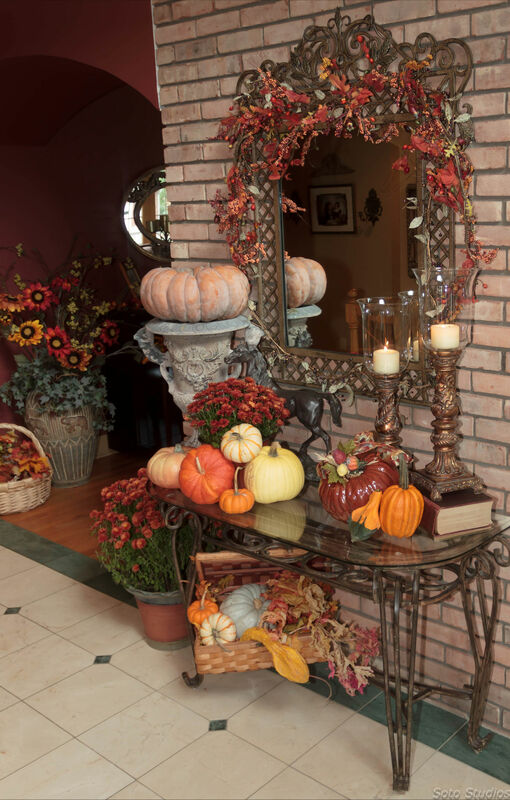 It’s something that people have been doing for years, and they are going to keep doing it because they want to feel the seasons and they enjoy celebrating the holidays using seasonal items for fall, from several pumpkin variations to represent harvest, to seasonally colored throws, pillows and mantle pieces, — it’s all about the color. 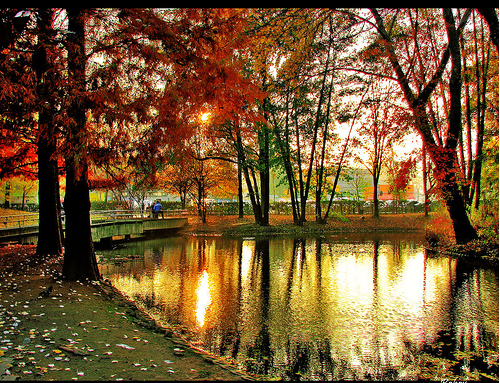 Colors are identified for the seasons. In the fall you start to see more blacks, browns, reds, oranges and onyx. 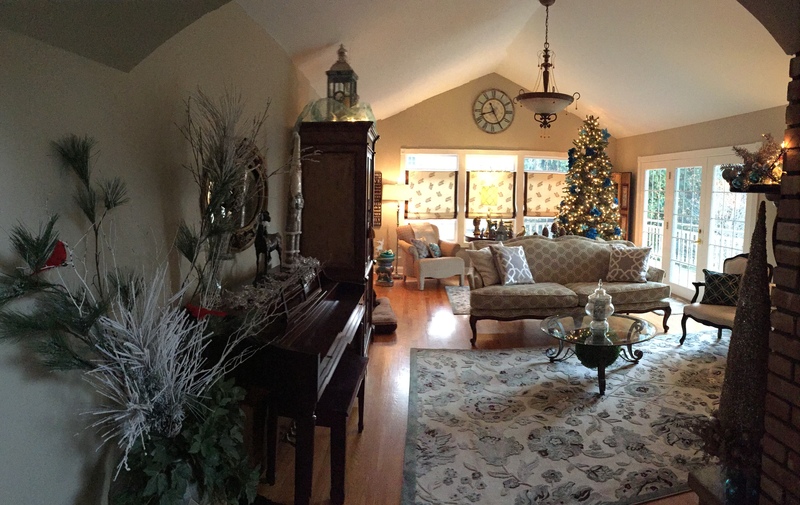 And decorating doesn’t have to be costly or time-consuming, you want to accessorize for the season and then build it up — it can become a layered process. 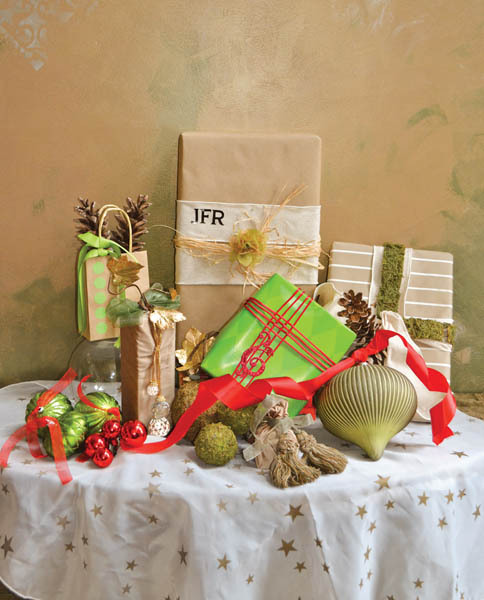 You can easily and effortlessly update your home without breaking the bank, get a new throw, add a couple of pillows, and then start adding your holiday decorations as they come. 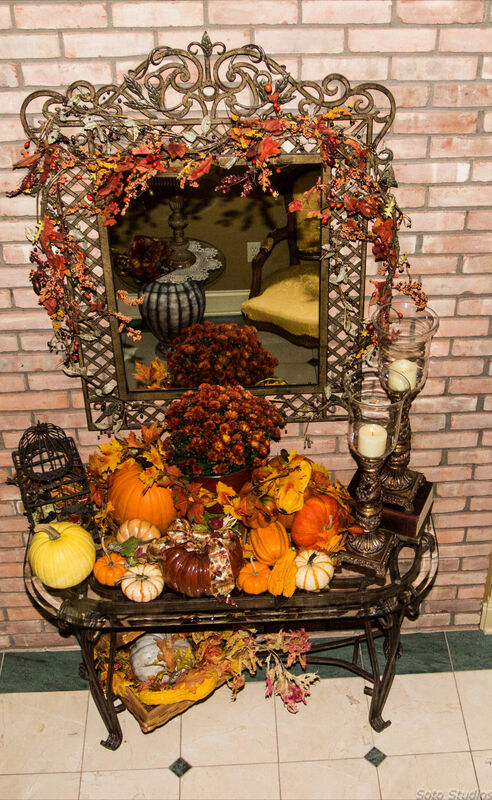 I’ll end with this photo of my entry, I really like the urn, I think… hope this was a fun-filled fall adventure!!! Dressing up windows has never been easier. Anything goes. 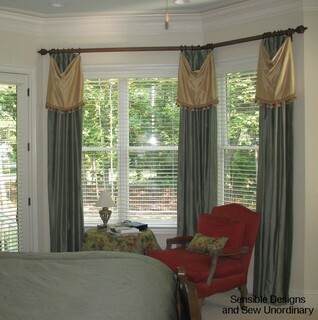 Home centers have a multitude of rods and poles designed to achieve a custom look for any style window! Windows come in all sizes, and there’s a drapery or shade for every situation. 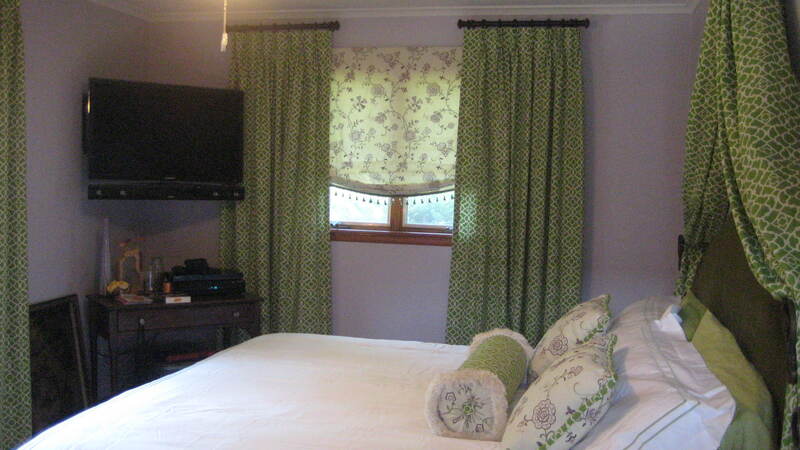 Long draperies generally create a formal effect, while short curtains or shades look more casual. 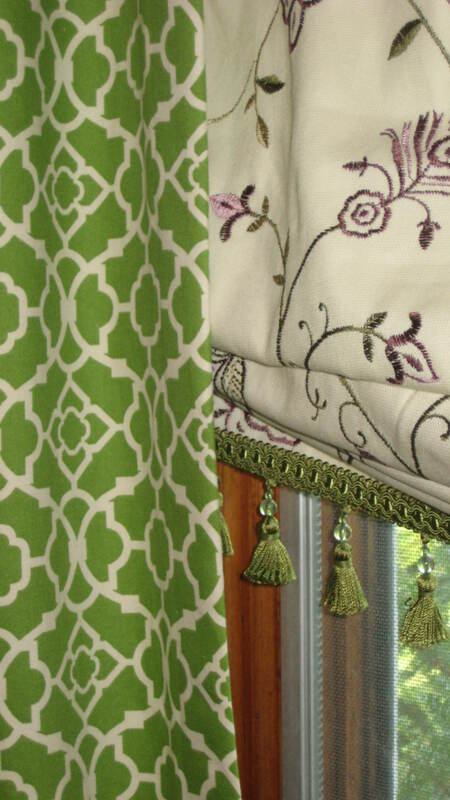 Curtains can create an illusion, altering the look of the window dimensions. To create an illusion there are a couple of things we can do, widen the window and make the window taller. With this layered treatment we did just that! Creating a sleek and sophisticated layered treatment! 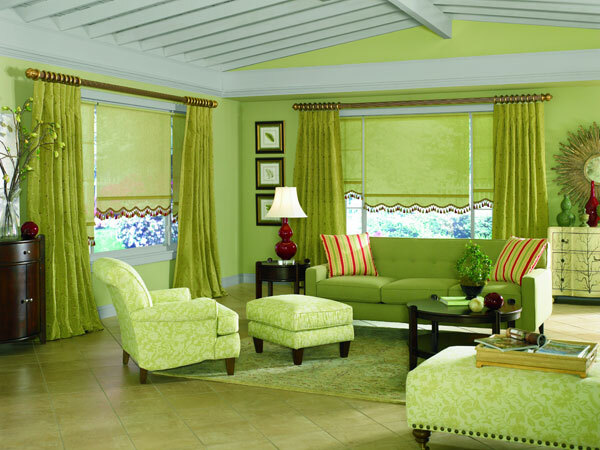 The features and functions of window treatments are many! The create a sense of style, visual interest, softness and warmth. They also are used for light control, privacy, exterior noise control and interior noise reduction. As I mentioned above, illusion create balance between windows or add height to low windows. 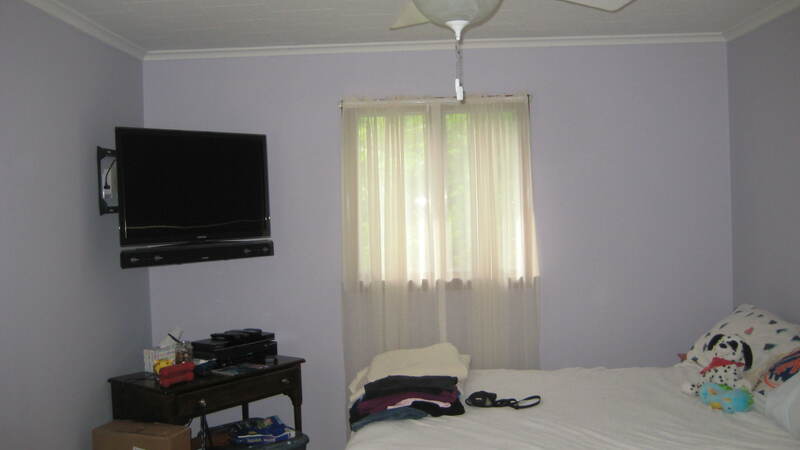 Another use for window treatments is to camouflage to hide architectural flaws, or oscure a bad view. I love the options you have, whether it be romans or roller shades, cornices or pelmets layering is in!! As always stay tuned for more adventures in styleland!! !